Amazon wrote: Learn how to program in Python while making and breaking ciphers—algorithms used to create and send secret messages! 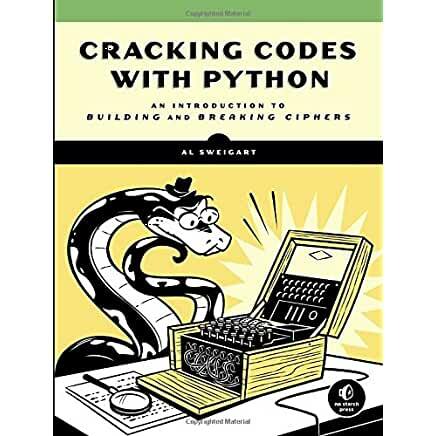 “Cracking Codes with Python” is a fun way of leanring Python. The book starts out with no Python at all. Instead it covers the basics of encoding/decoding. Starting with chapter 2, Python is used. 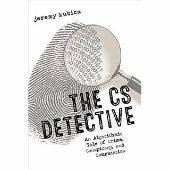 The book introduces new concepts at a manageable pace as you need them to follow the examples. It also introducs various cipher techniques. By chapter 3, readers learn how to save and run programs. 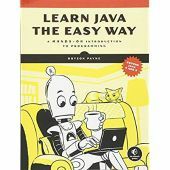 I like that the book covers good programming practices and not just the basics. While I know Python, the book was a good review. I had forgotten a few things like __name__ from disuse. I like that the book included performance testing and complexity of algorithms. Towards the end of the book, the code examples are quite long. Normally, I don't like this in a book, but there were great comments. In conclusion, I recommend this book for anyone who wants to learn Python/programming and is interested in security or puzzles.